We are so excited that football season is here! 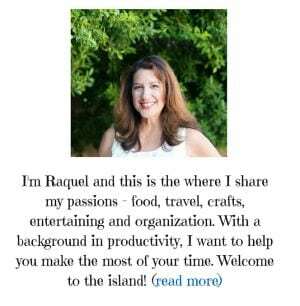 We are big football fans and I love attending football games and tailgate parties. This weekend we attended a Rams Football game and it was great fun to be at the stadium. 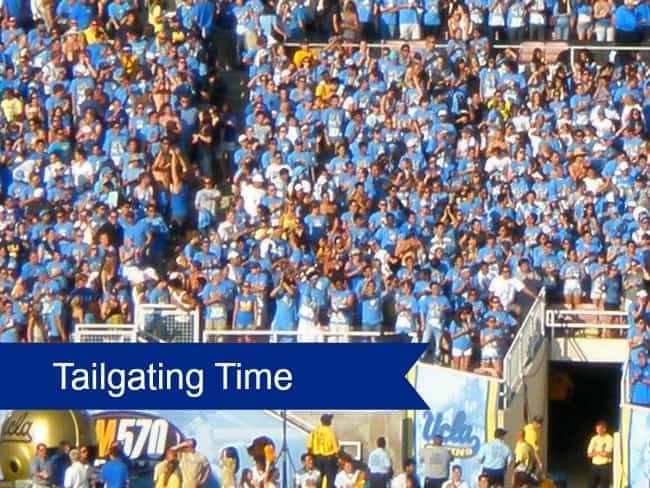 We did not tailgate this weekend, but we love enjoying tailgating too. 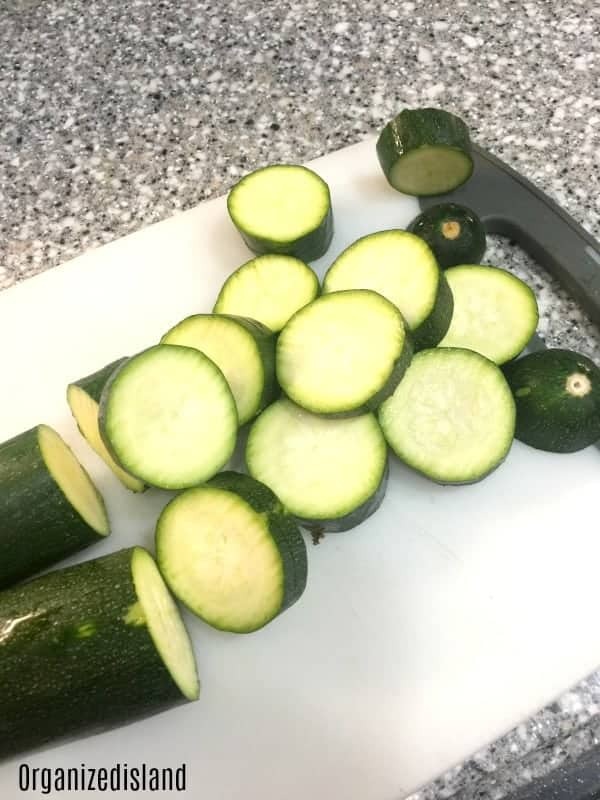 Since football season is beginning, I wanted to share my simple Parmesan Zucchini Stacks appetizer tailgating recipe with you today. This appetizer is so easy to make and it is made of vegetables so if you are looking for a healthier tailgating recipe, this is it. I originally posted it a couple of years ago and thought it deserved to be brought back. Red potatoes and zucchini are dipped in a lovely olive oil dressing with herbs and seasonings. Then the vegetables are stacked and baked to perfection. These are so simple to make. Just slice your red potatoes and zucchini. After slicing vegetables, you will brush with the olive oil dressing. Then simply bake and stack and top with parmesan. Delightfully tasting and you can feel good that they are made with vegetables. 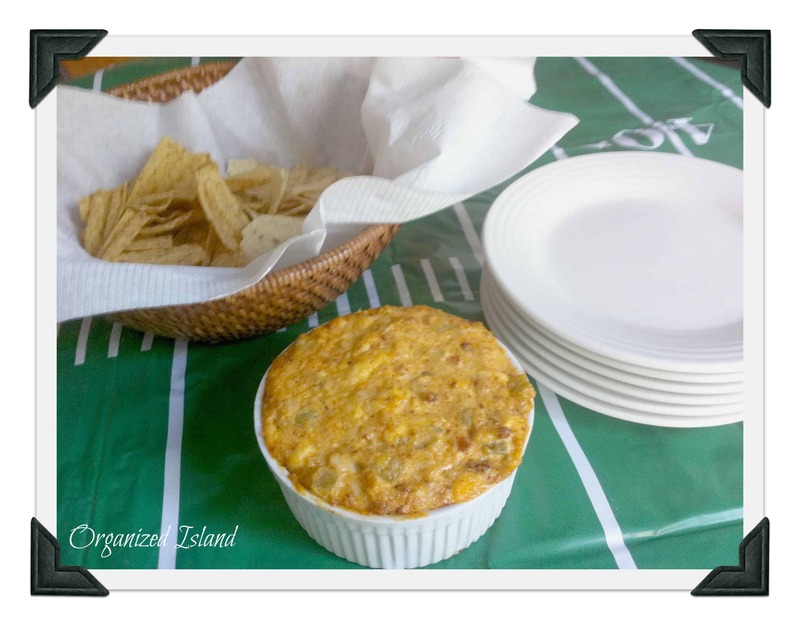 Chorizo Green Chili Dip – a hot dip with a touch of spice. 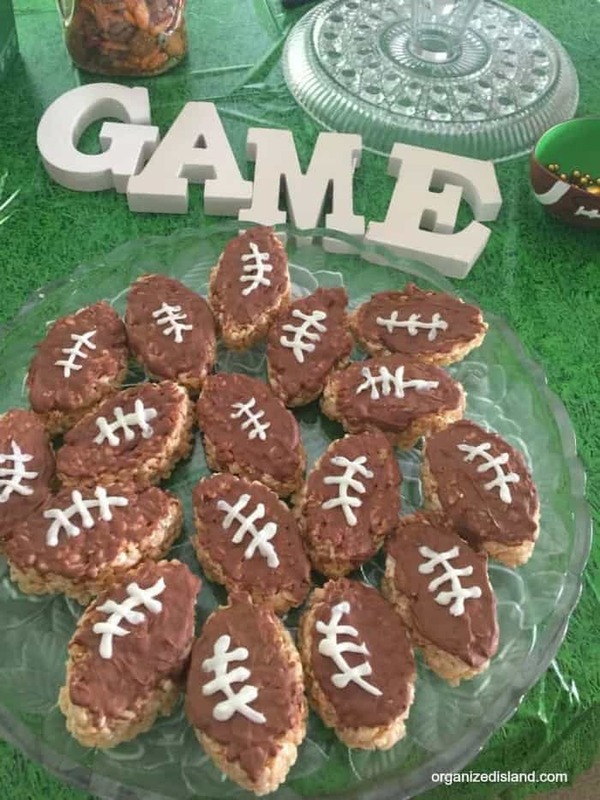 Football Rice Crispies – A fun chocolate twist to a favorite cereal snack. 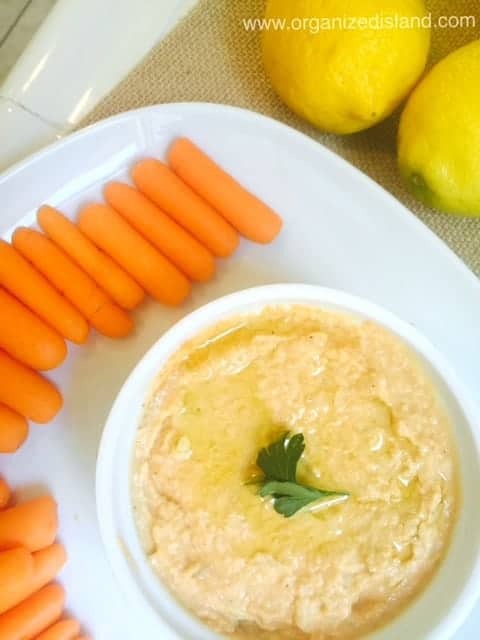 Spicy Homemade Hummus – perfect with pita chips or bread. 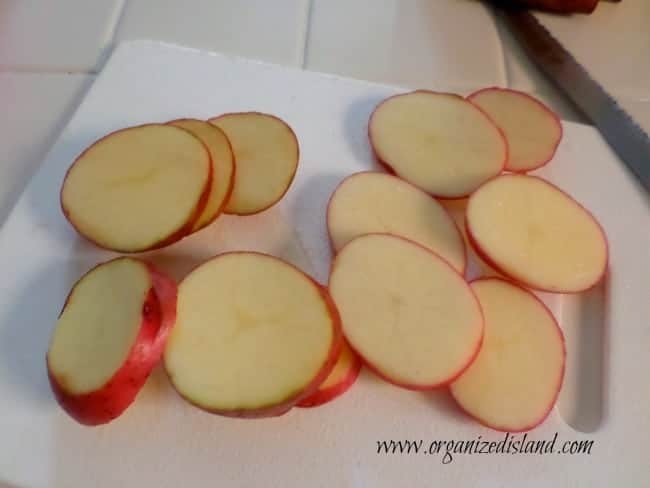 Wash red potatoes and zucchini and slice into rounds. Keep potatoes and squash separate for now. Combine the oil, onion, salts and pepper in a bowl or container. Coat the potatoes with the oil mixture and layer in a single layer on cookie sheet. Bake for 20 minutes. 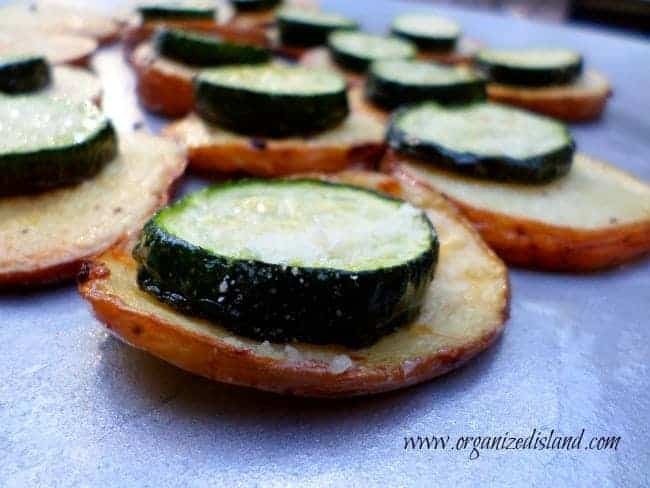 Flip potatoes and add zucchini rounds next to potatoes (do not stack at this time). Bake an additional 20 minutes. 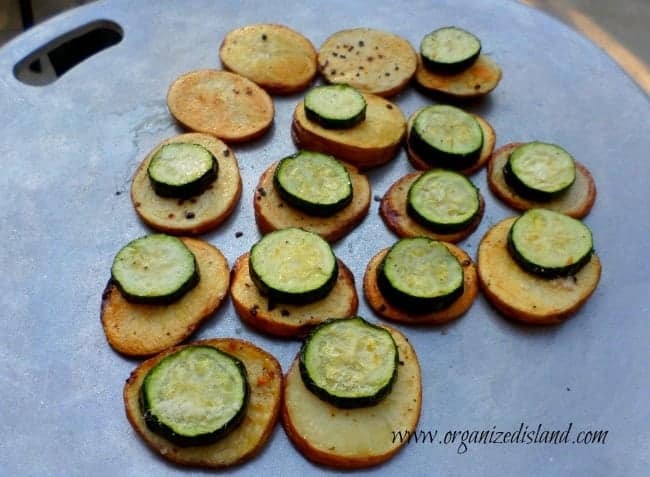 Remove from heat and stack zucchini rounds onto potatoes. Sprinkle with parmesan cheese and serve. Dont’ forget to pin this for later. Didn’t football season just end??? Well I love potatoes, zucchini and parmesan cheese! So this is a hit. Isn’t it crazy how fast it goes by Tamara? I am excited for it, but agreed the season came fast! Sounds delicious! Can’t wait to try these with my family. Thanks Kelly! I hope you try them. 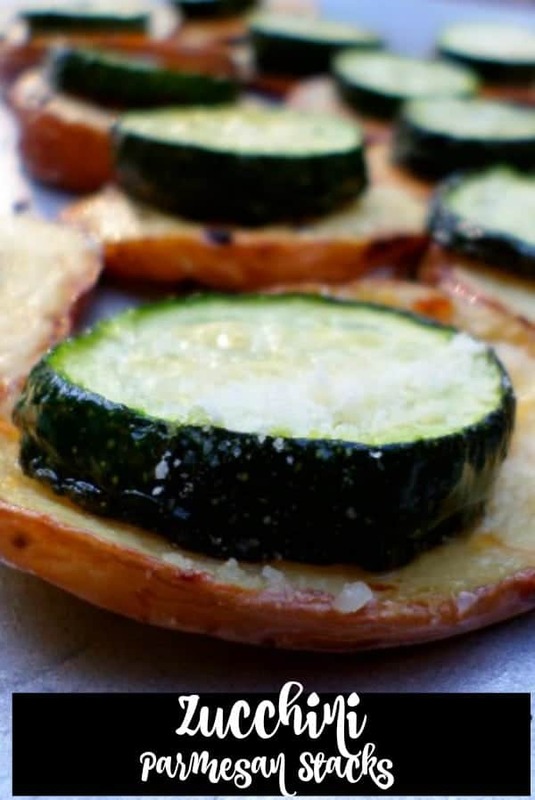 My kids love those potatoes when I bake them that way, and I know I’m going to LOVE the zucchini on top! What a great idea! Thanks Ginny! There are never any leftovers when we make them. You had me at zucchini. I could have this any time of year. They look so good. 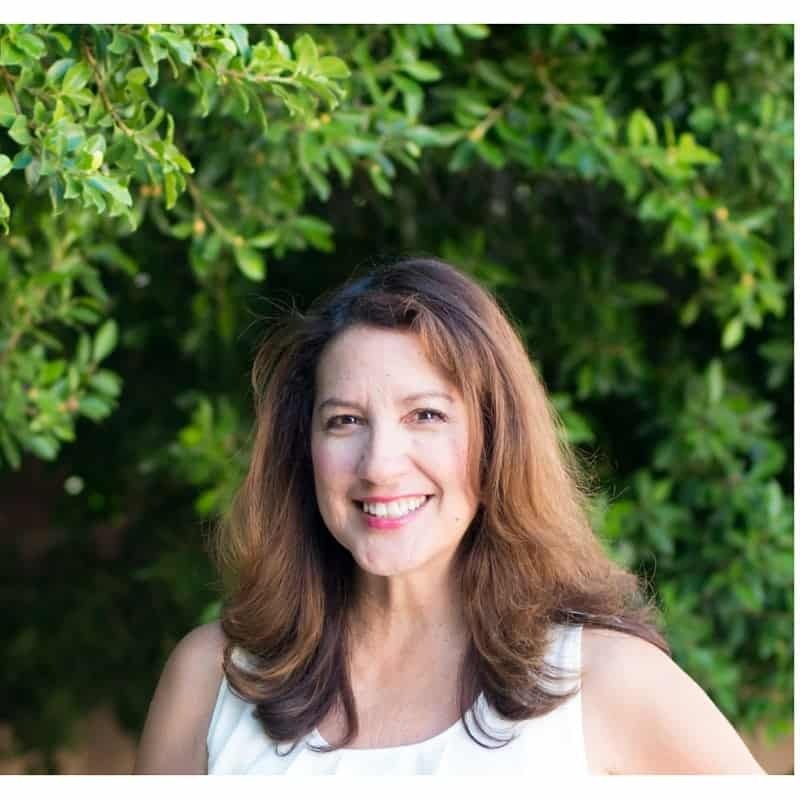 Thanks Debra! I am a zucchini fan too!